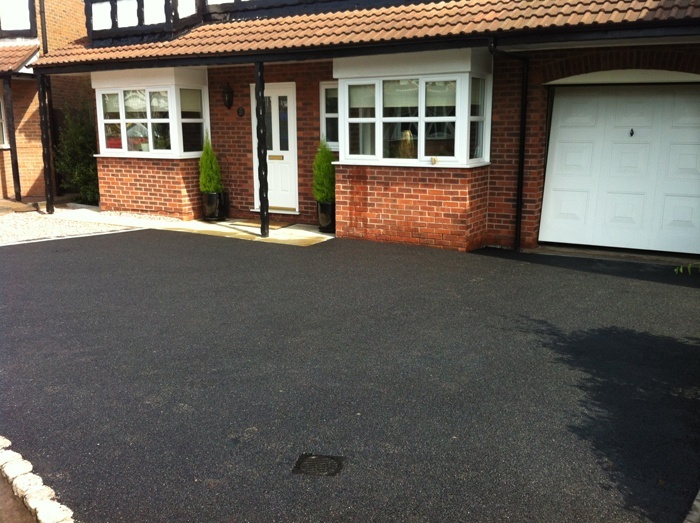 We are the number one choice for Tarmacadam and Asphalt in Liverpool, Warrington and the Merseyside area. 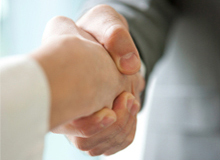 Alpha Surfacing ltd is owned and operated as a family run business, between them they have over 35 years experience within the Tarmacadam and Asphalt industry working in Liverpool and throughout the United Kingdom, Eire and the Isle of Man. We have set up Alpha Surfacing ltd with the sole objective of providing high standards of quality workmanship and a reliable service to our customers in any project we carry out. Whether its one of our beautiful driveways or a footpath, you can be sure that Alpha Surfacing will deliver a great job. 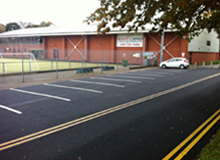 Asphalt surfacing and resurfacing is the main feature of our business together with site infrastructure and site preparation, ground work, site levelling and white lining. Registered membership with The Guild of Master Craftsmen, CHAS and Constructionline.